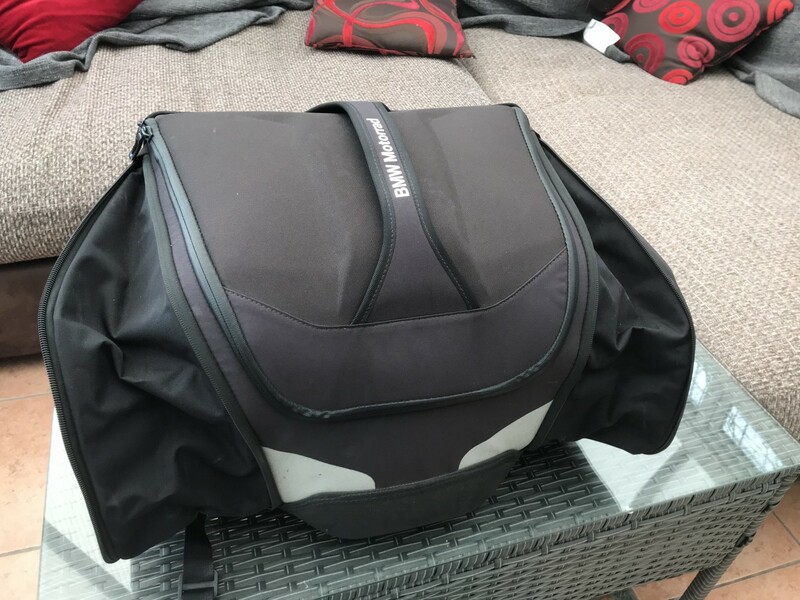 Bmw motorrad rear seat bag for sale. It’s in used condition, but everything works on it. 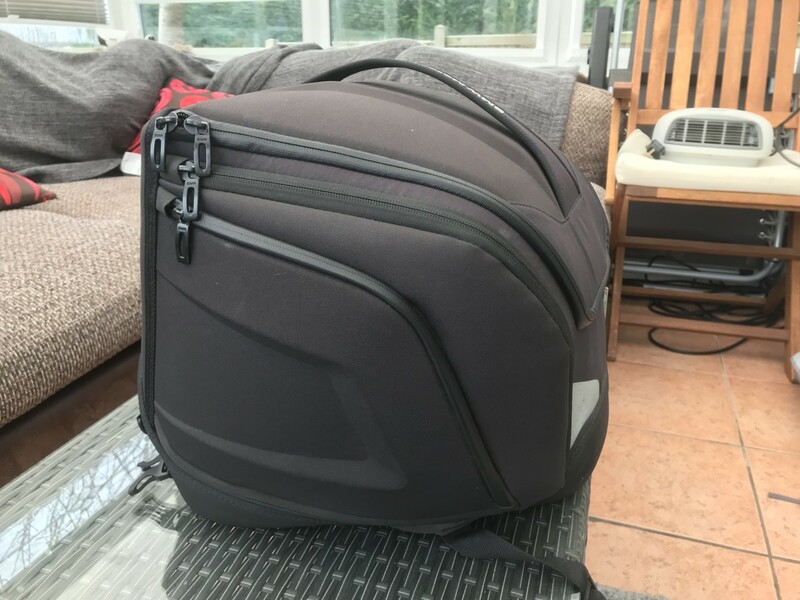 I bought it off a fellow forum member a couple of months ago but have decided to go another route (hard luggage). There is a bit of wear on the bottom but it doesn’t affect the performance at all and can’t be seen when on the bike. 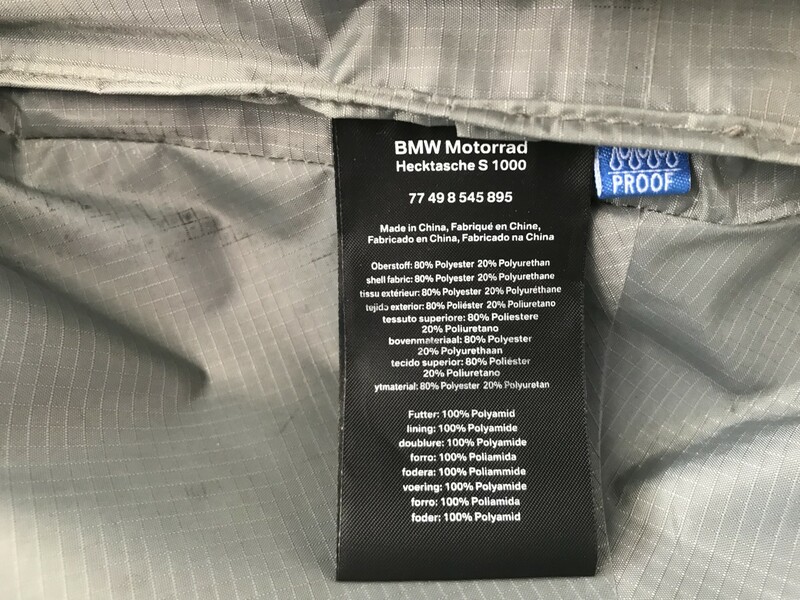 Too bad this isn't in the USA - I really like my BMW tank bag. It fits fine. Mines a 17 (18 plate) and it fits great. 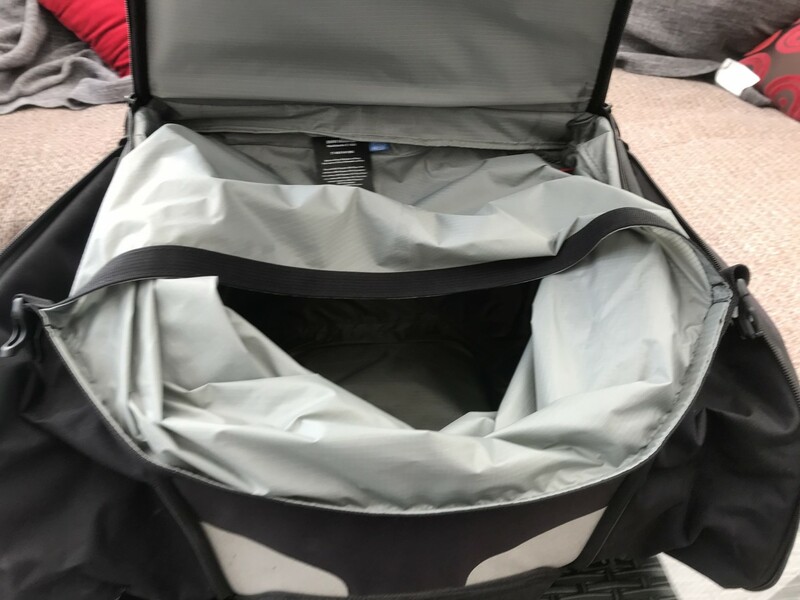 I just decided to go down the hard luggage route instead. Great, thanks. I'll take this off your hands then, if it's still available. Yep. I’ll pm you details. Are you collecting or am I posting it? Posting please mate. I’m in Suffolk so not local unfortunately. Cool. I’ve pm’d you my PayPal address mate. Give me a day or so to get hold of a big enough box.